Our specialist tactical police and security force training courses are for agencies that have to deal with the threat of narco terrorism, counter insurgency and para-military groups. Akl Elite Corp’s tactical instructors are predominantly former military personnel with operational experience in counter insurgency and low intensity warfare in both urban and rural environments. Because of our commercial operation experience, we understand how criminal groups from the emerging markets think and operate. The specialist law enforcement units that Akl Elite Corp works with in Central/South America, Caribbean, West Africa & Middle East have all seen a noticeable improvement in their operation successes. On our specialist tactical police and counter insurgency training courses, we teach simple but unconventional para military techniques and tactics. We put an emphasis on planning, preparation and training operators to work with minimal equipment and support. Our tactical police / counter insurgency / SWAT training courses are not 9 to 5 seminars; we expect students to be available for training 24/7. Students can expect to experience sleep deprivation and stress training. All students are expected to have a high level of fitness, discipline and motivation. 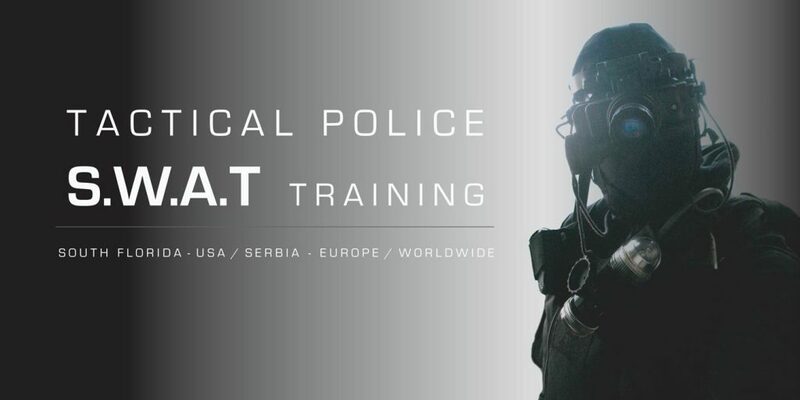 All of our specialist tactical police and security force training courses are tailored to the client’s requirements; if you do not see what you are looking for listed here, please contact us.